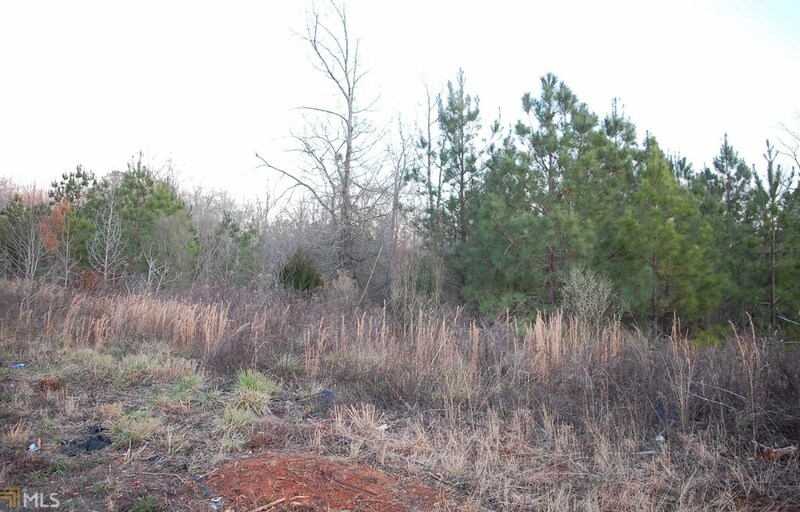 Nice Sized lot in the Parker's Terrace subdivision waiting for you and your future house! 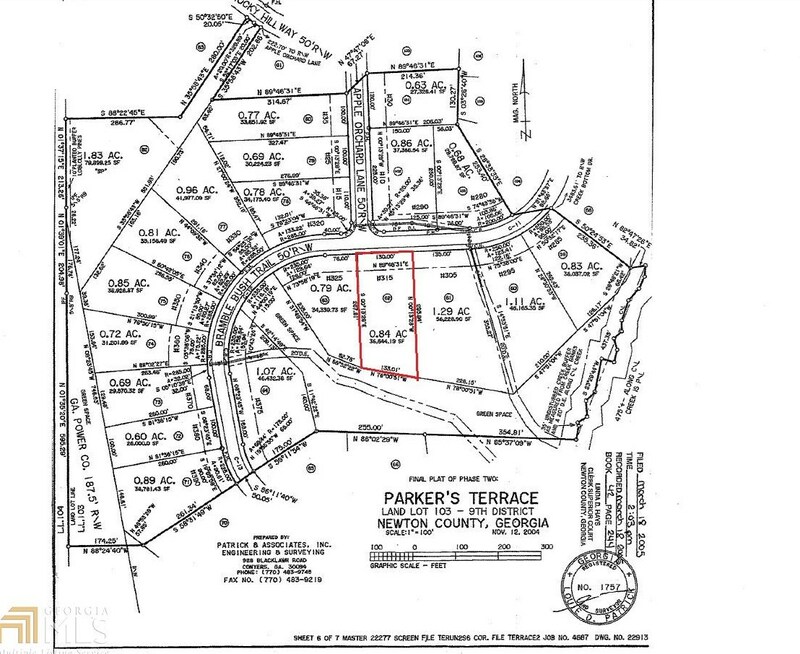 Great opportunity for investors and builders alike, call today! 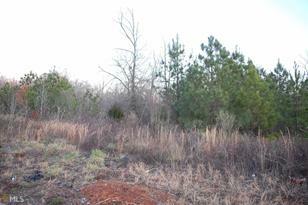 315 Bramble Bush Trl #62, Covington, GA 30014 (MLS# 8537999) is a Lots/Land property with a lot size of 0.84 acres. 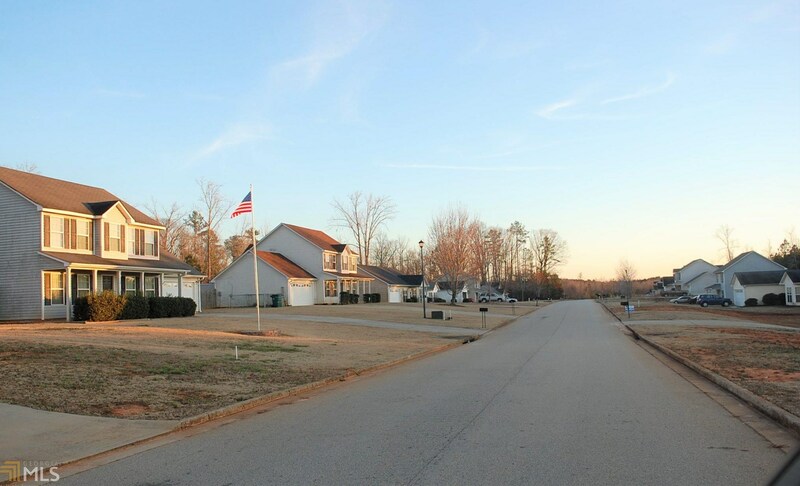 315 Bramble Bush Trl #62 is currently listed for $7,000 and was received on March 06, 2019. Want to learn more about 315 Bramble Bush Trl #62? Do you have questions about finding other Lots/Land real estate for sale in Covington? You can browse all Covington real estate or contact a Coldwell Banker agent to request more information.